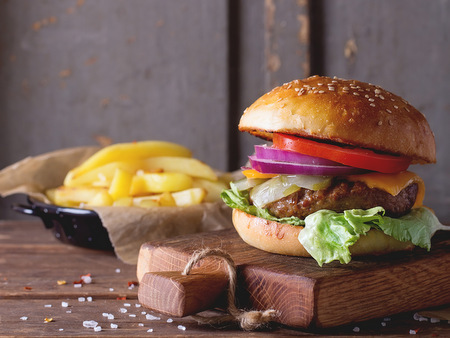 The Crusoe Hotel serves delicious food all day between 12pm and 8.45pm. 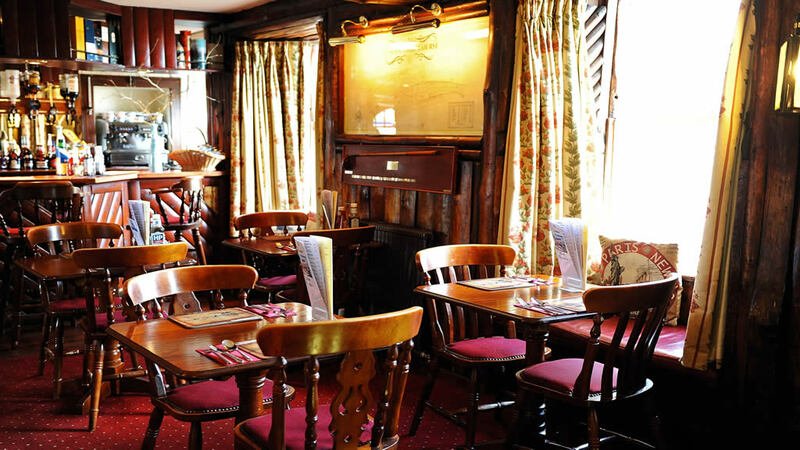 Set in a historical setting the Crusoe Bar is open daily to residents and non-residents. 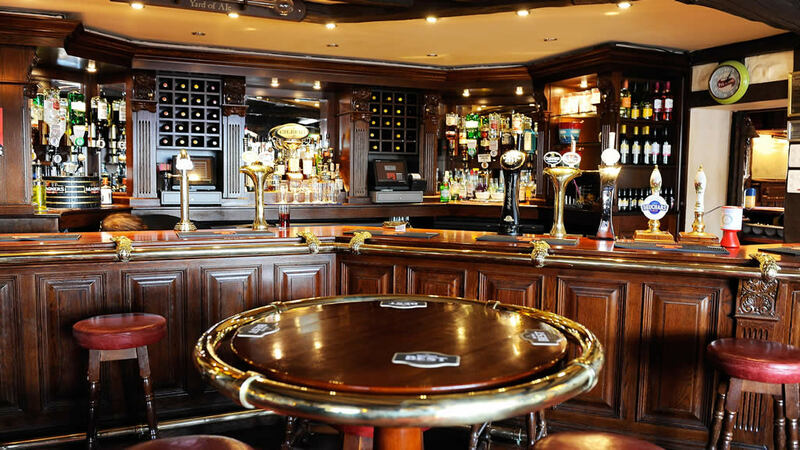 It has a well stocked bar with a varied selection of beers, real ales, whiskies and wines which when combined with the hotel's friendly customer service adds to the quirky charm that awaits you. Meals are served in the Crusoe Bar and adjacent Largo Lounge from 12 noon through until 8.45pm every day so you will never be late. Come and enjoy good quality home cooked food sourced from local suppliers for a dining experience to remember. It is really quite impossible to sit in either the lounge or the bar in The Crusoe Hotel and not be overtaken by the historic ambience. Its nautical history resonates from the walls and the beamed ceilings and the ever changing views of the harbour make it a favourite place to relax for visitors and locals alike. 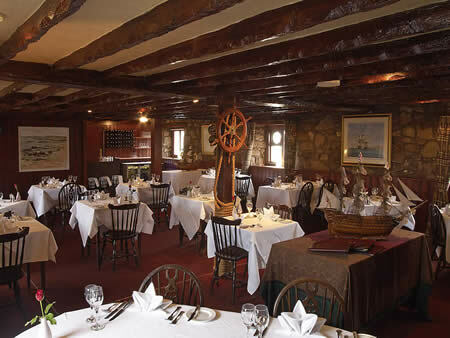 The Castaway Restaurant is situated on the first floor of the hotel and is open during the summer months for dinner. It offers an extensive a la carte menu with the chef taking advantage of the finest fresh local ingredients from lobster landed daily at the pier to prime Scottish beef. The menu changes often so you're sure to be spoiled for choice. The Castaway Restaurant is available for private dining and functions and we would be delighted to help you with any information required for your celebration or event.